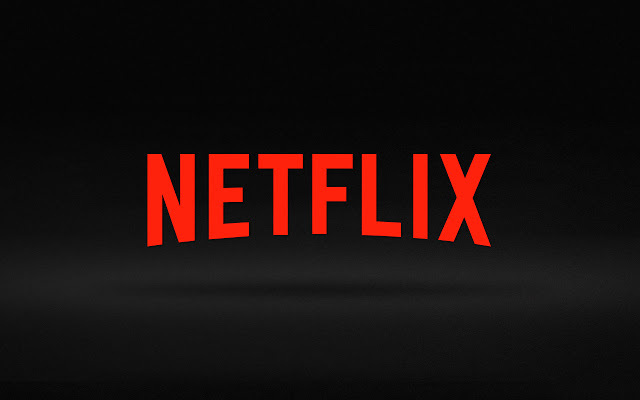 Today, Netflix released a new worldwide update which allows you to download movies and TV shows for offline viewing. 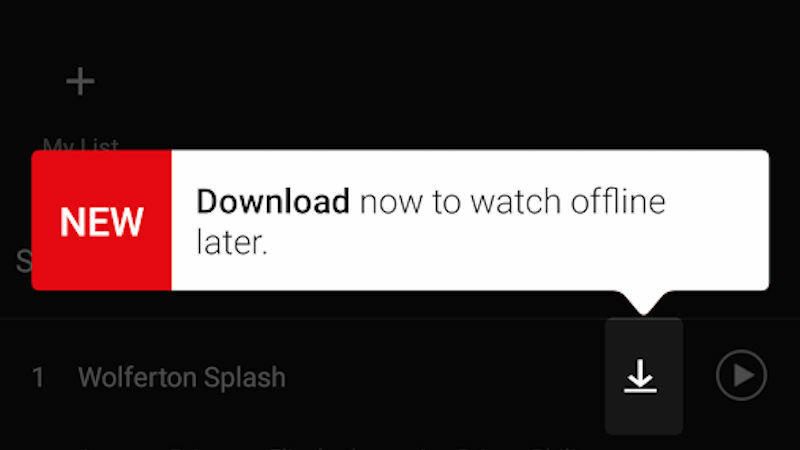 This feature is really good for those who want to binge watch shows or watch movies in airplane and other places where internet is expensive or not available..
You just need to click the download button on the details page for a film or TV series and you can watch it later without an internet connection. All the downloaded content are stored in My Downloads. Netflix mentions that downloading and streaming consume similar amounts of data. However, the content is limited right now so not all the content are available for download, but Netflix says most streaming series and movies are available, with more on the way. 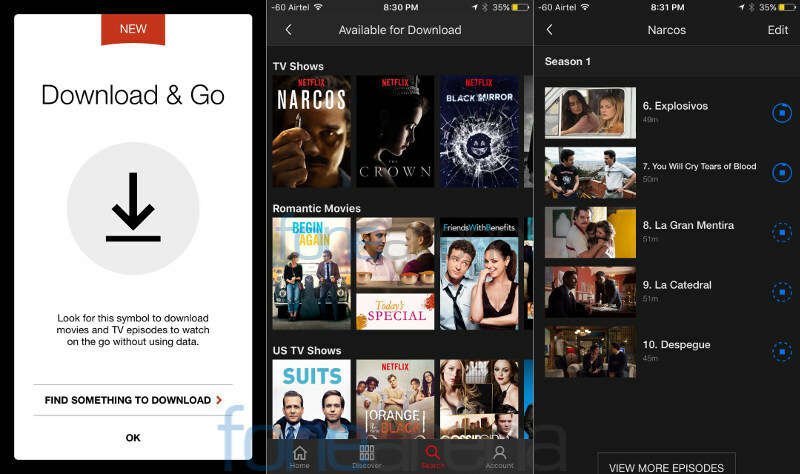 The new Netflix Download & Go feature is included in all plans and is currently available for phones and tablets on Android and iOS.